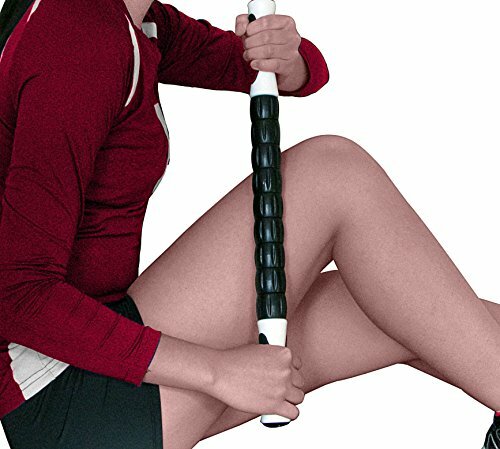 Do you want to know when the best time to use a foam roller is? Then keep on reading for all the details you need to know about whether or not you should do it before or after a workout. 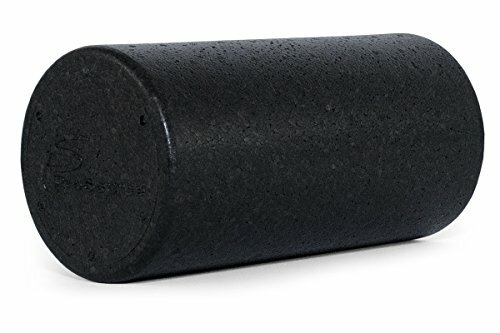 Your Guide about When to Foam Roll: Before a Workout? 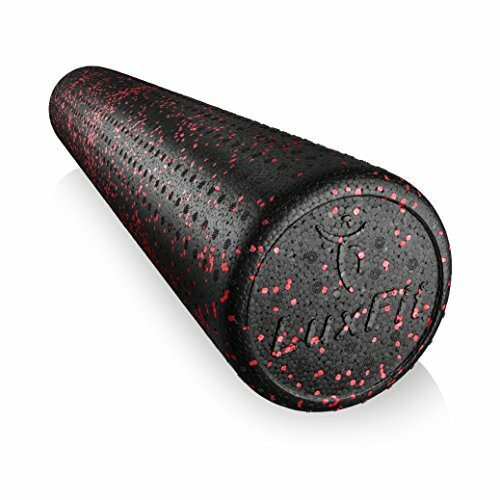 You may have heard that foam rolling before a workout is the best time because it gets your body ready to go. The theory is that this happens because it activates the muscles and increases blood flow to the tissues. 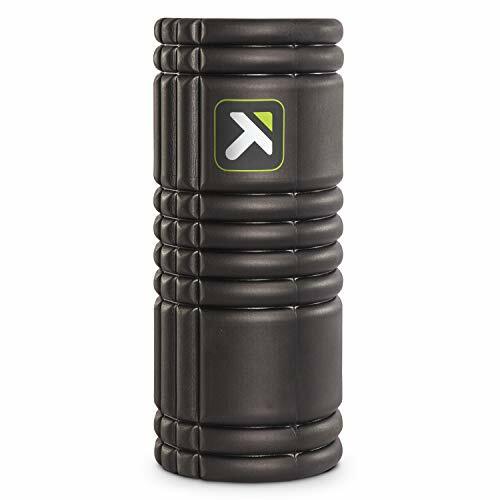 It’s a pretty normal thing to warm-up before engaging in serious exercise, and one way to do this is through foam rolling. While foam rolling before beginning a workout isn’t a terrible idea, we think that there is in fact a better time for foam rolling. 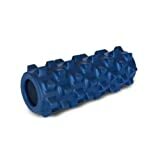 For an example of this, “Foam rolling before workout” school of thought, check out this article. However, according to this article, before a workout may not actually be the best time for foam rolling. We tend to agree with this line of thinking here at My Foam Rollers. The reason is that using a foam roller turns on your parasympathetic nervous system. This system helps you relax and recover, which is most certainly not what you want right before a workout. You in fact want the opposite-to get pumped up and ready to go! 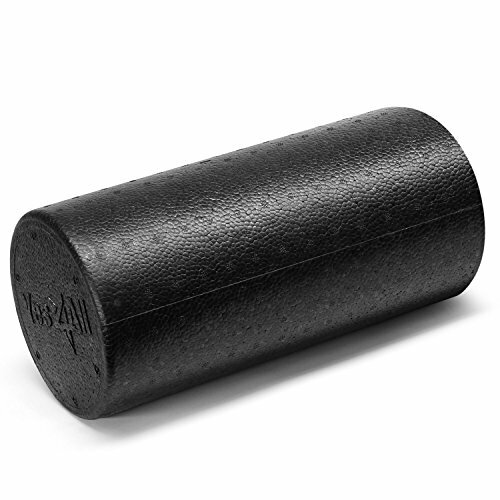 Foam rolling is similar to going to a massage therapist. Your muscles relax. Your aches and pains disappear. You get sleepy and feel ready to take a nap. Would you go do a serious workout after getting a massage? Probably not! You’d be way more likely to get a massage after a tough workout, instead of before. Foam rolling is similar in that you can get the best benefit from it by doing it after a workout. So, when to foam roll? The best time is to do it right after a workout. This is when you want your body to unwind, recover and get into a state of relaxation. We do realize that a lot of people workout early in the morning before work and need to jump in the shower and get started on their day. If this is the case for you, foam roll for 10-15 minutes before bed. It’ll help get you relaxed and ready for sleep. Remember this most important piece of advice about when to foam roll: NOT before a workout! This will give you the opposite effect of what you want. Besides that, it doesn’t entirely matter because we hope you’re doing it on a daily basis. It doesn’t really matter whether you work out that kink or knot immediately after a workout, a bit later in the day, or even the next. The important thing is that you’re foam rolling on a consistent basis, post-workout. Maybe you’re looking to get started with foam rolling, but aren’t sure what to do. If this is the case, check out this infographic below with some of the most basic foam rolling exercises: How to Foam Roll. 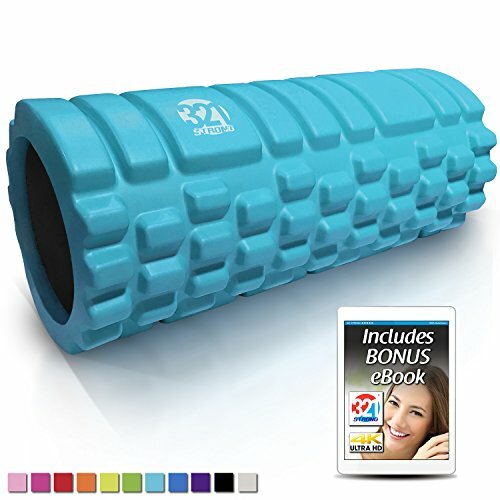 Or if you’re specifically looking for foam rolling for back pain, check out our article: Foam Roller for Back Pain Exercises. 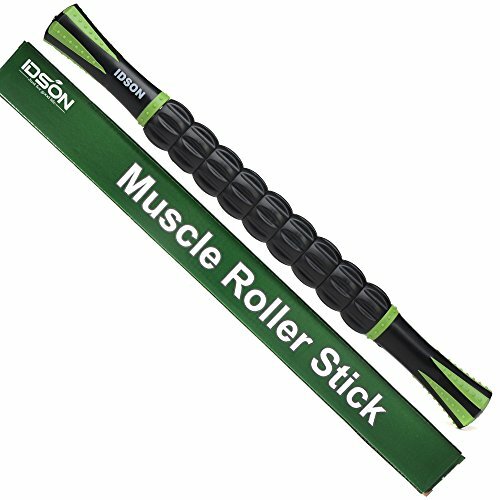 Need to Buy a Foam Roller? 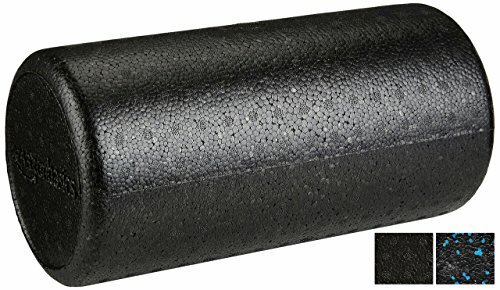 If you’re looking to buy a foam roller and feel a bit confused, don’t worry. Although there are a million and one choices over on a place like Amazon, it really isn’t so confusing. 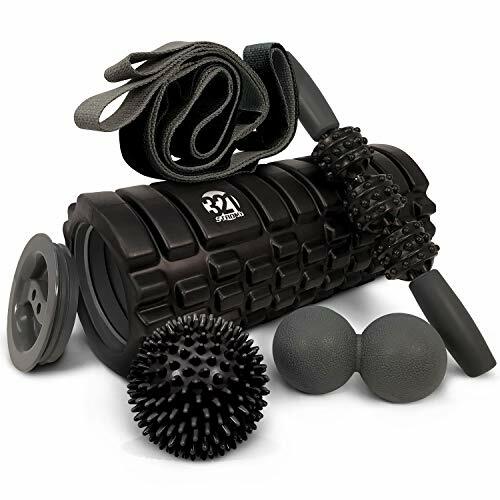 Check out What Size Foam Roller will Work for Me? 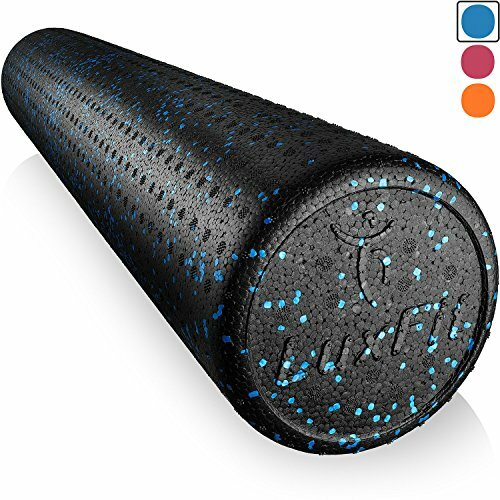 You’ll get all the details you need to help you choose a top-quality foam roller that will work for you. 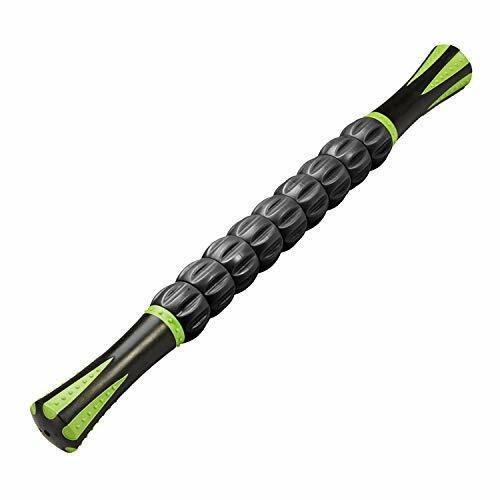 Or, if you don’t want to do lots of research and just want our recommendation for the top-rated foam roller, check out the Rumble Roller. 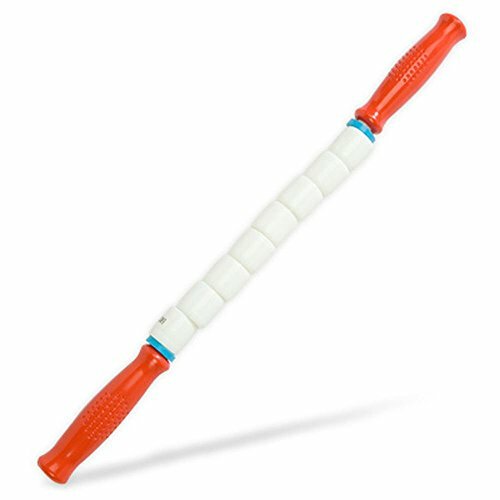 It’s a perfect combination of hard and soft-the core is extremely firm, but there are knobs on it so it doesn’t hurt so much, especially when you’re just getting started. Have your Say about the Best Time to Foam Roll? When do you do your rolling? When you wake up, or at night? Before or after a workout? Leave a comment below and let us know what you think. Also be sure to give this article a share on Twitter, Pinterest, or Facebook. Anne is a blog writer for fitness websites from New York, who realized that all of the time she spent sitting in front of her computer was not good for her health. She loves foam rollers and uses hers every single day. She wants to share her passion about them with other people. Besides that, you can often find her at the local CrossFit box, or outside in her kayak.